* Soloist/section leader and chorister, doing classical, hymns, spirituals, broadway, and contemporary works. * Combines both nutrition and music ministries during presentations, being a nutrition/health advocate, columnist and radio host. She is indeed a humble spirit, and a professional. I truly enjoyed working with her in the studio. Terrence was able to articulate his wishes succinctly and clearly, which made the work smooth and timely. It was pleasant working with you and your staff. Thank you for the extra appreciation and the review. Cee delivers wow quality service which engenders godly praise and celebration through interactive, lively, upbeat songs and even dance, tempered with worship songs that swell the emotions, bringing him/her right to the throne of God. In addition Cee shares personal and experienced stories and testimonies designed to encourage personal and spiritual growth. 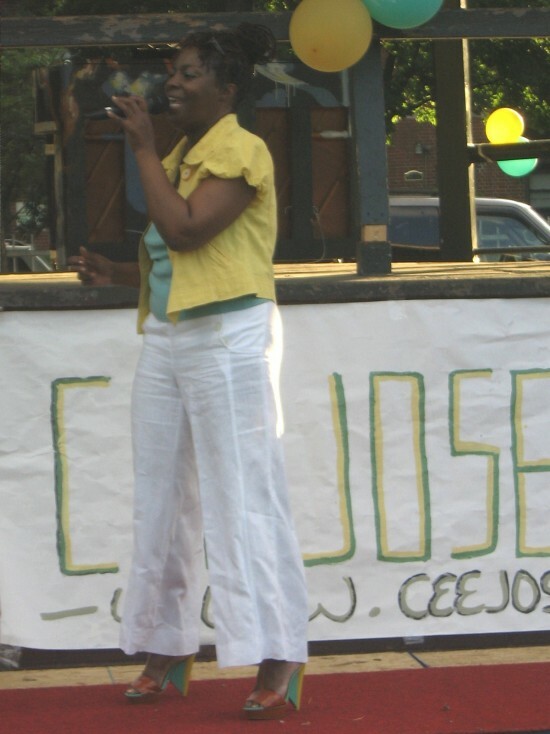 Cee a working New York City- by way of Jamaica, W.I. gospel singer/songwriter, Cee Josephs is at home in any setting, from fronting an orchestra, singing with a choir, to performing as a self-contained vocalist. 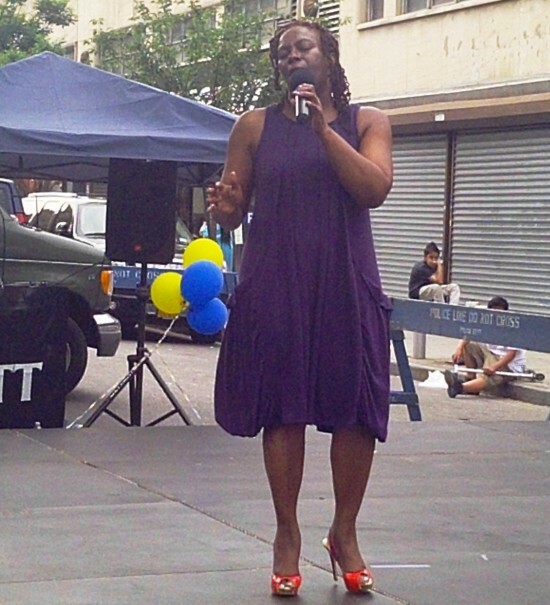 Some of the stellar musicians Cee has performed and/or recorded with are: Roy Prescod and the Roy Prescod Chorale, Plymouth Church of the Pilgrims, Riverside Chamber Choir, George Davis and Linden Sanctuary Choir, Eric Birk and Flatbush Congregational Sanctuary Choir, and virtuoso pianists Robeson and Nerva Altino. 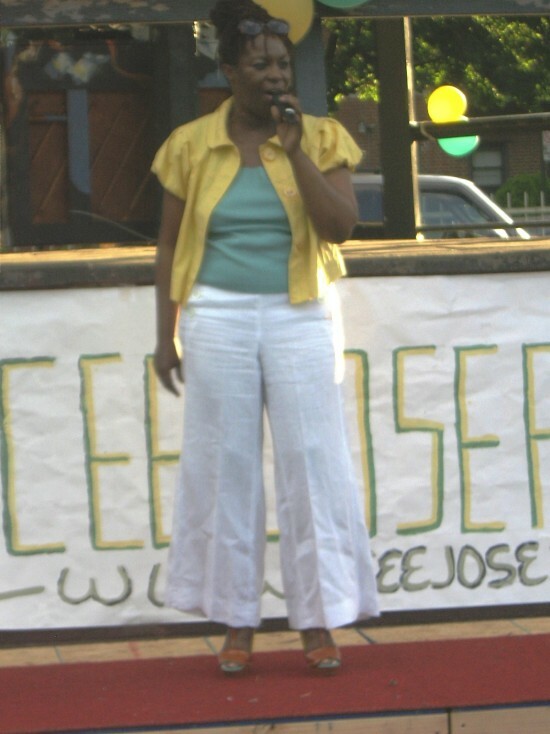 Cee has sung all her life doing traditional and classical music, but became a contemporary gospel singer/songwriter, around 1997, when she was invited to the recording studio of Junior Gentles, founder of Home T and thought... yeah, that's what I do! Before, during, and after that, she sang with many choirs, performed at funerals, weddings, concerts, and conventions, traveling nationwide as well as worldwide. She forged a unique sound, mixing pop, R&B and reggae genres with her classical voice. As a singer/songwriter, released her first album ‘Peace Within Me’ in 1997, which sold several thousand copies through onsite stores, concert gigs, church services, record stores- both retail and online, and spurred increased interest which took the form of multimedia interviews, national and international airplay, reviews, and recognition by awards. She went on to record four more albums, ‘3 Way Calling’, ‘Ready to Walk’, ‘Loves’.and 'Time Out'. As her songwriting and performance opportunity became more prolific, she formed her own production company, cJg Production, and kept it together through recording/album, and concert productions. These concerts gave greater recognition to artists like Bro. Paul, Warren Brady, Divine Praise, Nubian Gents, Kit Richardson Lindenaires, and Jae Nixon & Dunamis. Then in 2005, she produced a music video of her song ‘Memories Medley’ from her sophomore album ‘Ready to Walk’, which is still being aired on local TV, and on YouTube. In late 2007 she became writer and producer of ‘Rocking Jerusalem’, a music documentary film of the music of the Linden Church, used as a fundraiser for the church, and got consideration for airing by HBO. Currently she is touring With Hopeton Lewis and Songs 4 Life Ministry. Additional fee for nutrition presentation. Cee Josephs songs with some covers. No set list, as Cee allows the spirit to lead during ministry.